Home ATC Associates coffee industrial hygiene Industrious Hygienist keurig Coffee, anyone? After a long weekend, one of my co-workers from ATC Associates encountered this. 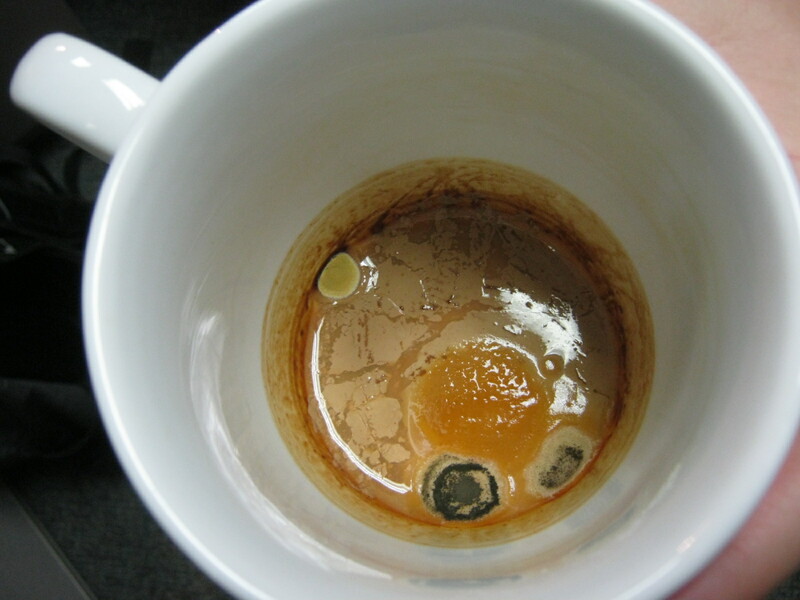 All she wanted was a nice cup of coffee from her Keurig machine, but she had to spend a while cleaning the cup out until she decided it was safe to drink out of. But she was kind enough to let me take a picture. Cheers! ?